For my second multimedia analysis, I will look at Shining a Light on a Vulnerable Population, written by James Barragán and published November 13, 2015 by the Austin American-Statesman. The topic of this story is homelessness. 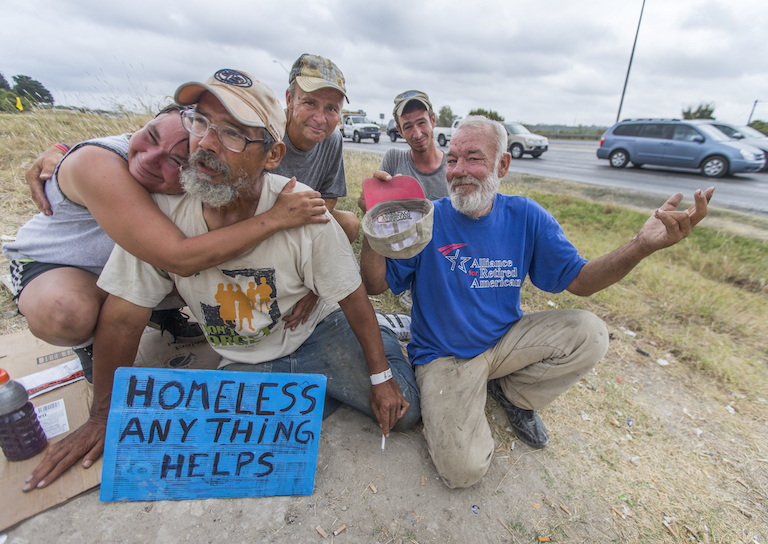 The report looks at why transients in the Travis County, Texas area are dying prematurely at a higher rate than the general population. The audience will find the story of interest because it takes place in their community. Several different types of multimedia are used in the narrative and effectively contribute to the story as a whole. Videos give a good sense of place, revealing where and how people died. A gallery of pictures allow the audience to peruse photos of a homeless man putting a face on the story. A graph helps the audience visualize the numbers of deaths that have occurred. In this narrative the text tells part of the story but the video, photos and chart bring it to life. The different types of multimedia are unified visually, thematically and in the information they provide. Each are an important part of the story, shedding light on the subject from differing vantage points. Seeing videos of places people died, accompanied by only sounds of cars rushing by, the audience gets the sense of the world passing by, completely unaware of the deaths. A scruffy looking man, who saw a woman die after being struck by a car, has tears in his eyes and we hear sadness and resignation in his voice. This picture makes the story feel more real than words ever could. Photos are well-placed throughout the report with captions providing information that contributes to the narrative. Thematically, the photography works nicely. The photo’s subjects are imperfect, scraggly looking people. Pictures of where they live effectively immerse the audience in a different world. 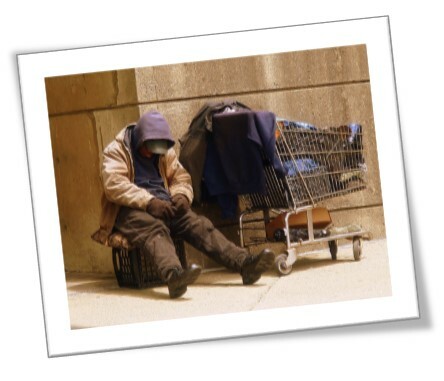 With this inclusion of a group often looked down upon, imaginations are engaged and we identify with the homeless. They are people like us. It is one thing to read about homeless people dying, and quite another to look into the survivor’s faces and see their desperate living conditions without something changing in the way we see them. The color coded gif graph gives a picture of the raw numbers that are the basis for the report. Hovering over the bars, percentages appear helping the audience to interact with the visual. Elements of storytelling in this media package include a scene-setting lead with a video presenting background information that draws the audience in to read more. The characters are transients. The conflict is homeless people dying prematurely and the general public’s unawareness. Rising action is felt in each account of another death. These are also plot points, carrying the story along. The resolution is that the audience is now informed about what is happening. There is no resolution to the problem of the deaths. In a sense, the article ends with a sense that the audience has become the protagonist, deciding what will happen next in the unfinished narrative. Shining a Light on a Vulnerable Population is well-titled. The multimedia package successfully provides a powerful experience of the story and clearly informs its audience. The videos showing places where people died, silent except for the sounds of traffic and birds chirping, was an amazing use of multimedia. There were a comfortable number of subtitles and headings and the different type of multimedia were well-placed. In summary, this report is put together quite well and there is nothing I would like to have seen done differently.